The actor passed away at the age of 63. 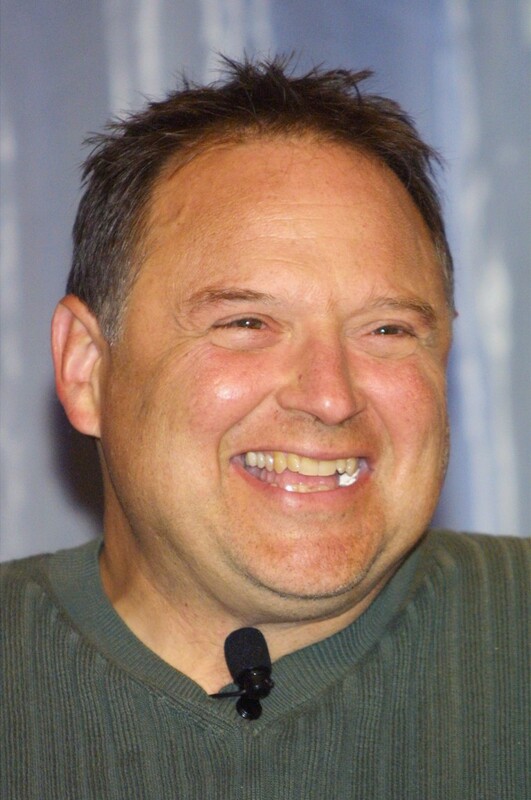 Steven Hurst, the actor best known for his role as "Flounder" in Animal House, has died at the age of 63. According to TMZ, the actor and filmmaker died from complications related to diabetes. Furst had been dealing with his diabetes for years, and was a spokesperson for the American Diabetes Association.